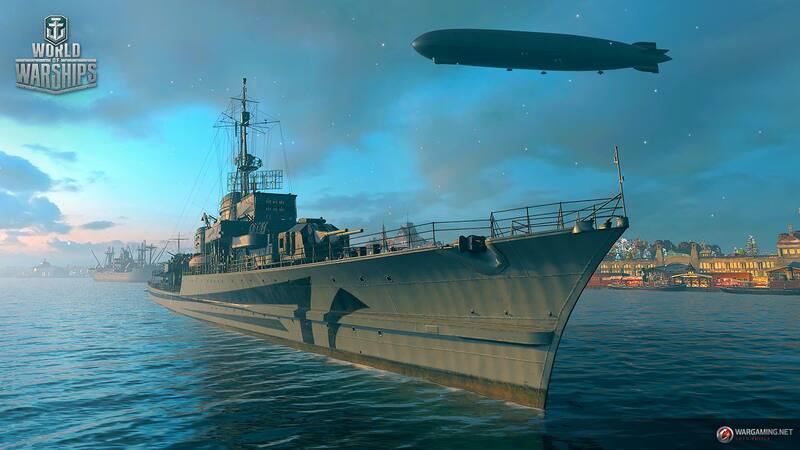 Welcome the Z-39, the upcoming Tier VIII German Premium Destroyer. Z39 was a Type 1936A destroyer built for Germany’s Kriegsmarine during World War II. She was laid down in August 1940 and completed three years later. Her anti-aircraft armament was increased extensively during the war. She served with the 6th Destroyer Flotilla her entire German career, which she spent escorting transports in the Baltic Sea, laying mines, and bombarding land forces. She served with a total of three different countries: from 1943 to 1945 with the Kriegsmarine as Z39, from 1945 to 1947 with the US Navy as DD-939, and from 1948 to 1964 with the French Navy as Q-128. Wait 1×2 150mm? That means the turret at the front is the only main gun this thing has? The historical destroyer had also 3xsingle 150mm guns, not only the front turret. So or these initial stats are only partial, or WG has decided to release an highly underpowered design.